so, e-tail pr are holding a competition to win £250, keep reading to find out how to enter! 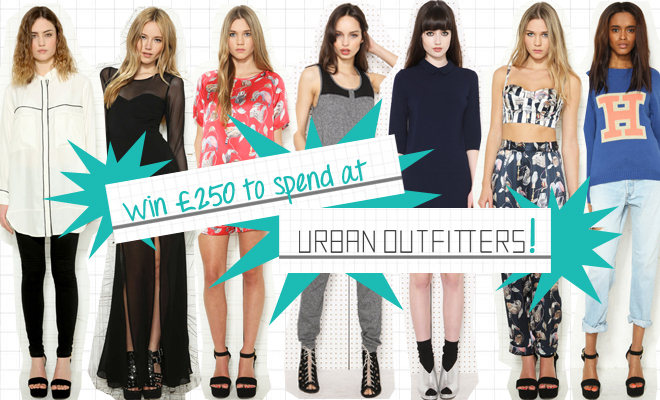 6 comments on "win £250 to spend at urban outfitters"
everything in the title of this post is perfect! aah I want to enter!